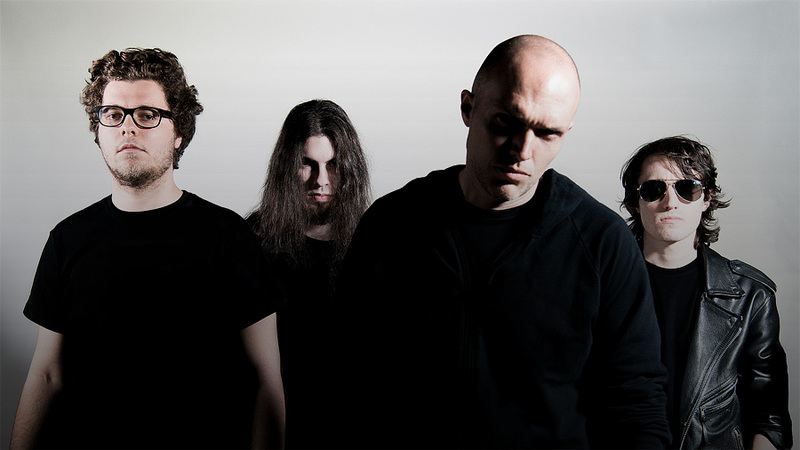 Counterstroke is an Alternative Metal band from Italy, formed in 2008. 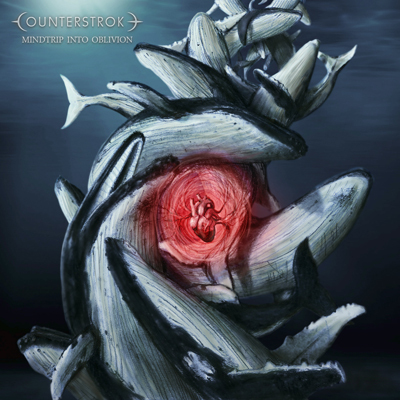 Counterstroke hit hard and its sound is a mix between strength and melody, aggressive riffs and expanded atmospheres, a world of mixed feelings and inner rage. They released their first 7 tracks EP “Mindtrip Into Oblivion” in 2014.